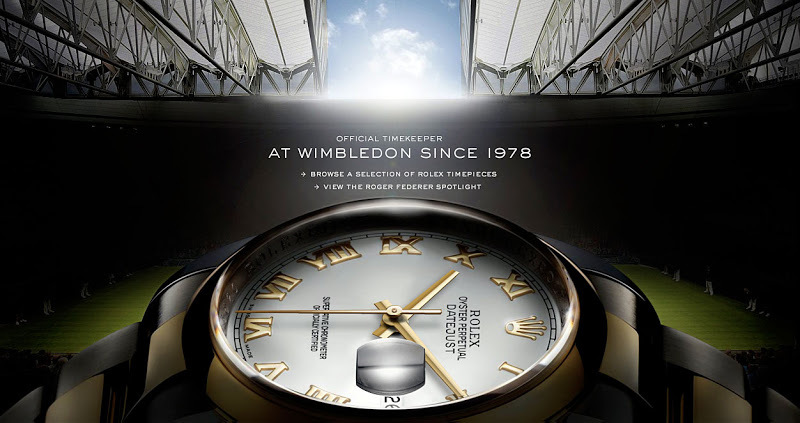 Rolex, the world’s leading Swiss watchmaker, is proud to be the Official Timekeeper at the Wimbledon Championships. 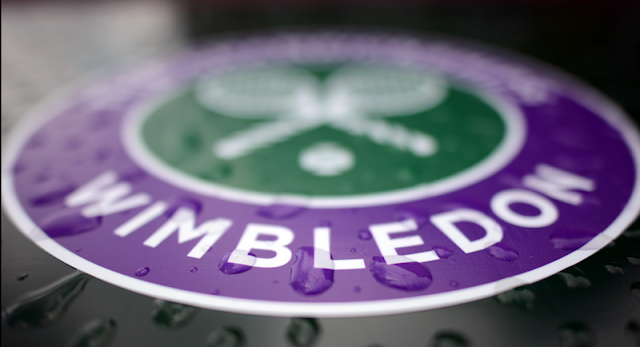 For over 30 years, Rolex has played an important role in Wimbledon’s history. 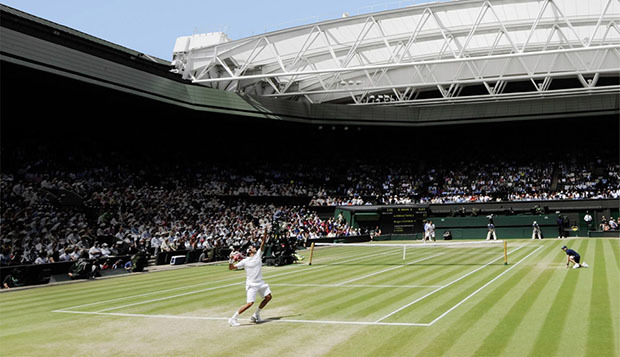 The Scoreboard on center court is one of the more recognizable parts of Center Court. The previous dot matrix scoreboards on Wimbledon courts were installed in 1982 and were replaced in 2008 by full LCD screens intended to provide full Hawk-Eye replays to the crowd in the stadium. 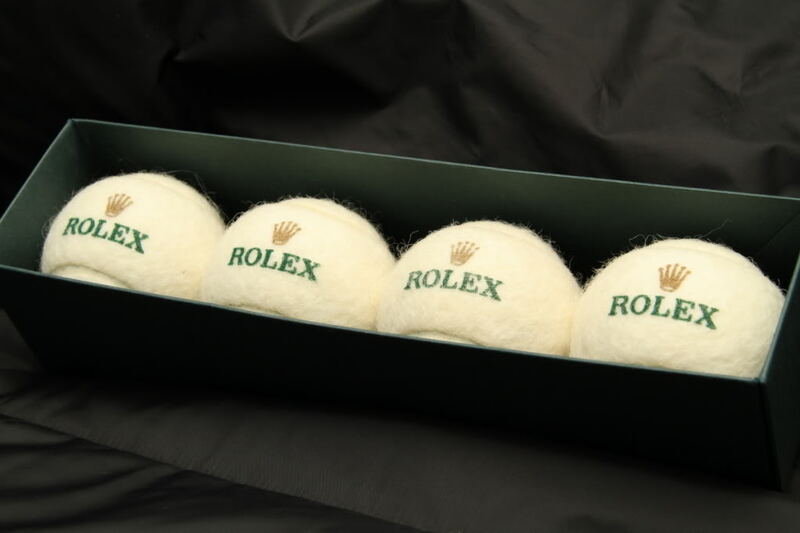 Both types of scoreboards were made by Rolex with the new LCD one being the first and only digital timepiece made by Rolex. Rolex has always been considered as one of the worlds leading watch makers and the style is timeless. 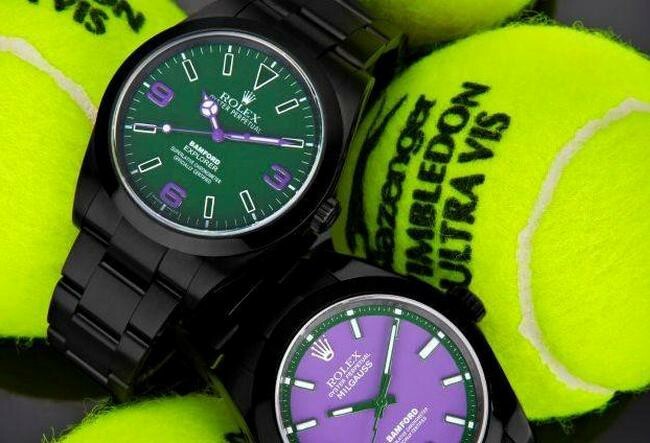 Rolex made a limited edition, as they do every year, for Wimbledon and this year is no different. We are all looking forward to this years play.